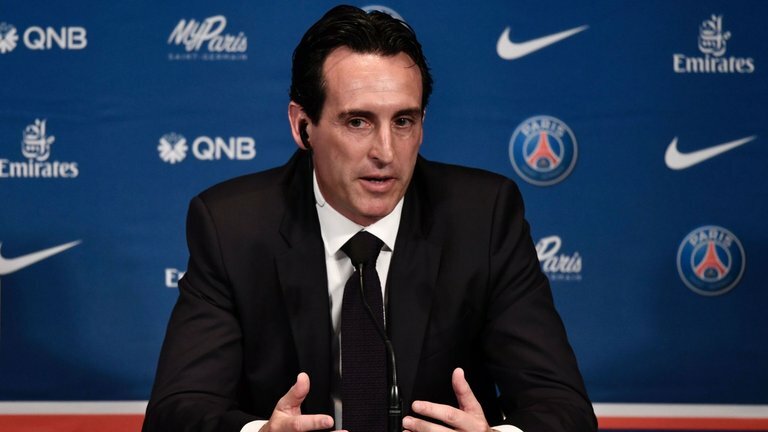 Unai Emery says Arsenal were "falling" under Arsene Wenger but has denied making radical changes to turn the Premier League club around. 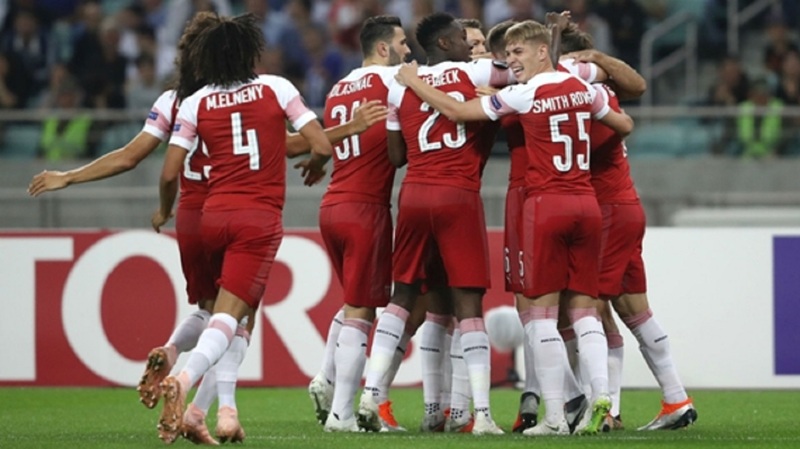 Arsenal failed to qualify for the Champions League in each of Wenger's last two seasons but have shown signs of improvement in 2018-19. 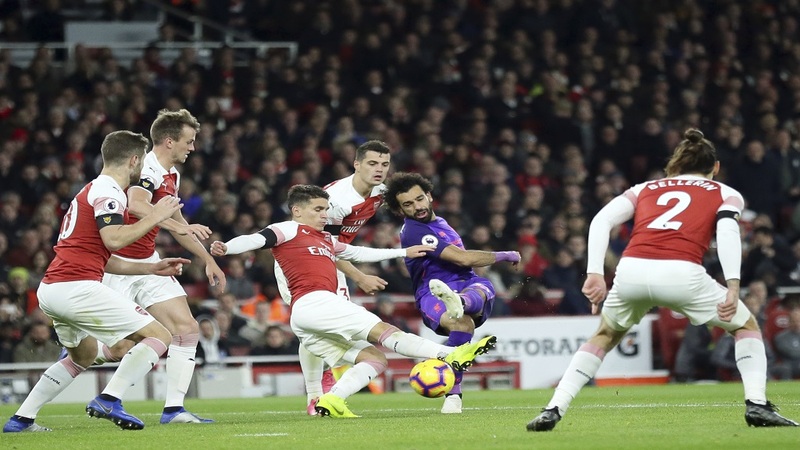 Although Emery's first two matches in charge ended in defeats to Manchester City and Chelsea, they subsequently won 11 games in a row in all competitions. 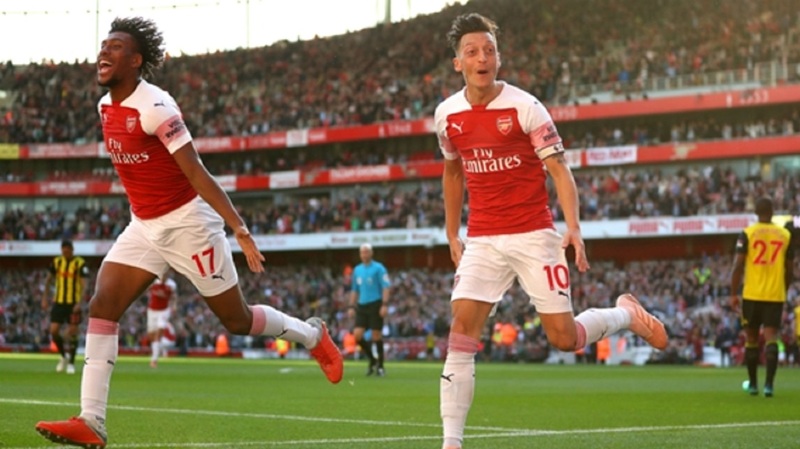 While the Gunners' form has since stuttered with one win in five, they still have not lost since August under the former Paris Saint-Germain and Sevilla coach. "Before Wenger arrived, Arsenal celebrated the 1-0 wins and were based on defensive solidity," the Spaniard told Marca. "With Arsene, they became an attacking team, with players who were good on the ball. "And the perfect combination came with the 'Invincibles' [Arsenal's unbeaten title-winning season in 2003-04]. But with time, you can only take care of technique and attacking freedom, losing your defensive structure. "What I want to do is unite the two and become more competitive. Arsenal were falling. We had to stop that and start to lift them." "Not about the team. I ran into him once," Emery added of his talks with the Frenchman. "Here there was a fitness coach who continues his work. We haven't changed that. Only little details like putting a gym next to the pitch to make the transition from gym to pitch easier. Purely methodology. The same idea remains as before.